Asthma can affect anyone from babies to the elderly and anyone in between. 25.5 million Americans live with asthma according to the Center for Disease Control (CDC). If you have had problems breathing or find yourself breathless and wheezing, you should consult your doctor about the possibility of asthma. When an asthma attack occurs, airways constrict and fill with mucus. 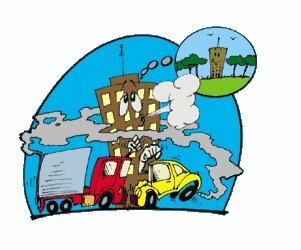 Poor air quality can trigger asthmatic symptoms. Different air pollutants, mold and mildew can cause difficulty breathing. Particulate matter that consists of dust, soot, fly, ash, diesel exhaust particles, wood smoke, and sulfate aerosols. According to the Natural Resources Defense Council (NRDC), the number of hospitalizations due to asthma increases when the air has higher concentrations of these particles. About 81 million Americans live in areas that do not meet national standard air quality. Mold can trigger asthmatic reactions and even infections. Although the spores that the fungus injects into the air are invisible to the naked eye, they can be inhaled and cause severe problems. Pet dander has been known to cause problems for those who suffer from asthma. These microscopic substances can stay airborne for hours or even days. Pet dander can contain allergy-causing substances. It can be found in oil glands, on the skin and in the saliva of pets. Asthma problems can significantly decrease the quality of life for sufferers and their families. One measure that can be taken is to ensure the quality of the air that is being breathed. Simple tips such as washing bed sheets once a week at 60oC to prevent dust mites are helpful but that alone will not clean the air you breathe. Using an Airfree air purifier can help you create and maintain excellent air quality in your home. Even if you live in a smog-filled city, Airfree can help you breathe easy. 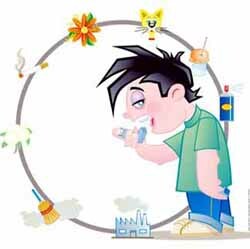 By continuously purifying air, it clears the air of contamination that can cause asthma attacks. 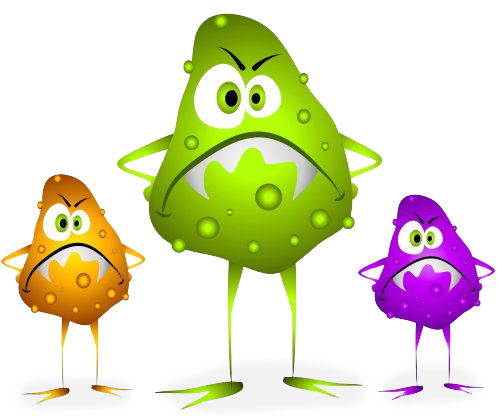 Airfree’s exclusive technology reduces ozone and destroys microorganisms. Regain control of the air in your environment and breathe in. Previous PostEver want to know if you have an allergy related disease? Next PostIs your City the Worst for Pollution?